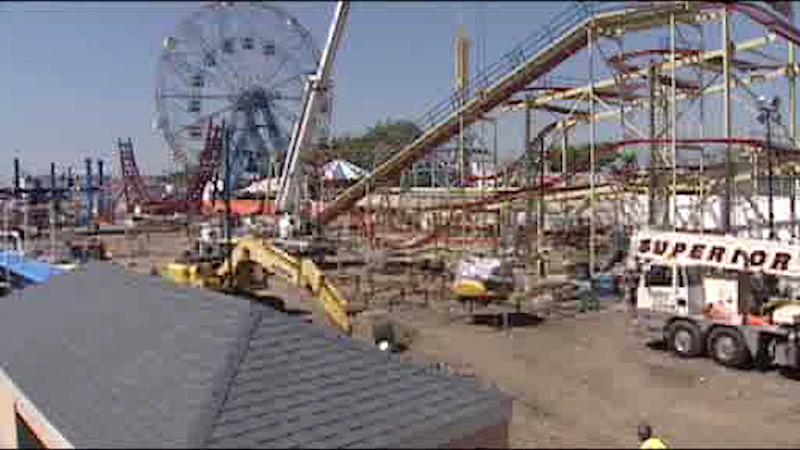 CONEY ISLAND, Brooklyn (WABC) -- Coney Island's Luna Park postponed its opening ceremony this weekend due to the approaching snow storm. The amusement park will still open on Sunday, so die-hard patrons can still ride the attractions if they don't mind the snow and cold. The opening ceremony, along with free rides on the famous Cyclone roller coaster, was pushed back to March 26, when the weather is expected to be warmer.